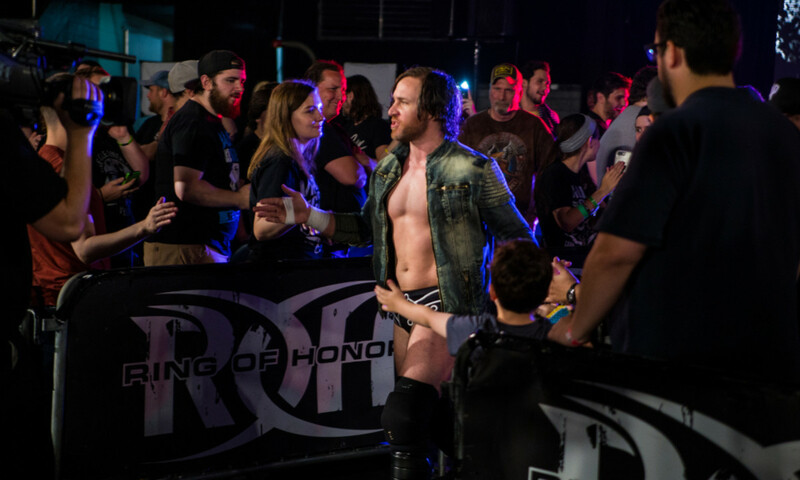 Chris Sabin has confirmed that the knee injury he suffered earlier this month is a torn ACL. Sabin tweeted out an injury update today, writing that the injury is a "complete ACL tear" in his right knee and that he expects to be out of action for 8-12 months. The injury occurred at ROH's television tapings at Center Stage in Atlanta, Georgia on January 12. Sabin was facing Flip Gordon, Shane Taylor, Kenny King, Luchasaurus, and Rhett Titus in a six-way match when he suffered the injury. ROH noted that Sabin "began clutching his knee after executing a super hurricanrana on Gordon. He was unable to finish the match and was helped to the back." Sabin, who has suffered multiple ACL injuries in his career, has vowed that he'll be back. Flip Gordon also suffered a right knee injury while facing Tracy Williams at Honor Reigns Supreme in Concord, North Carolina on January 13. ROH announced that Gordon's injury is a full MCL tear and that he should be able to return in time for G1 Supercard at Madison Square Garden on April 6. Sabin has confirmed that the knee injury he suffered earlier this month is a torn ACL.